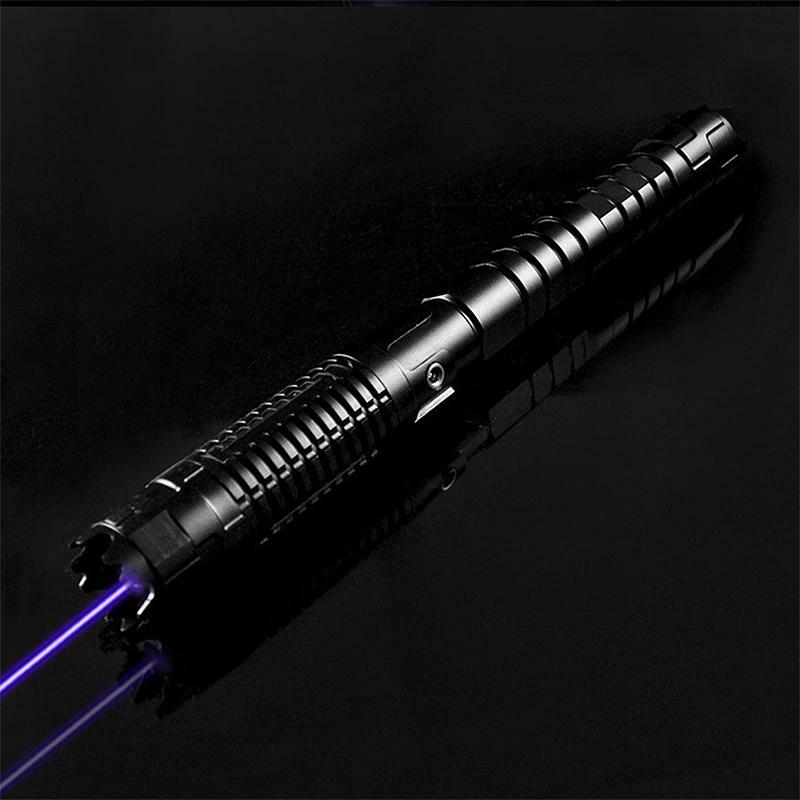 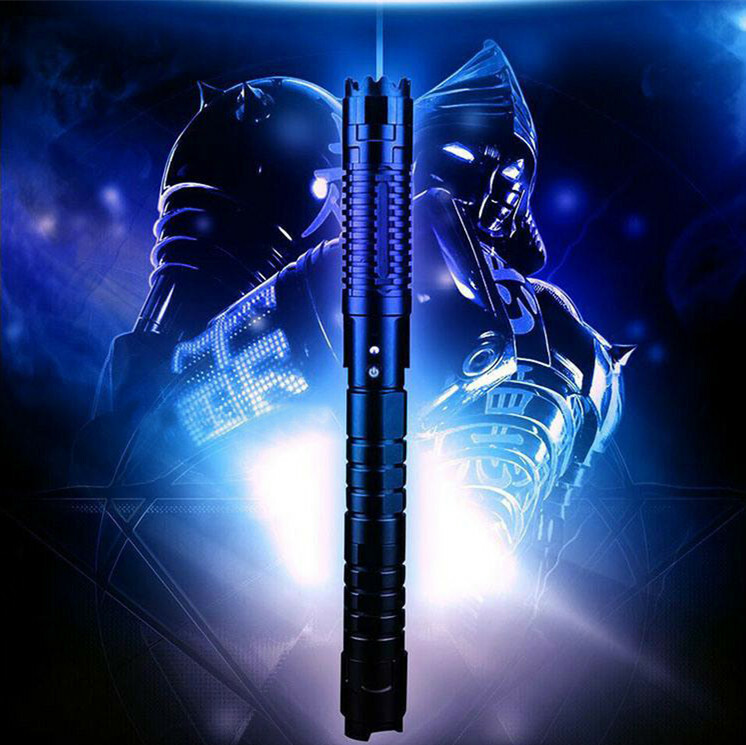 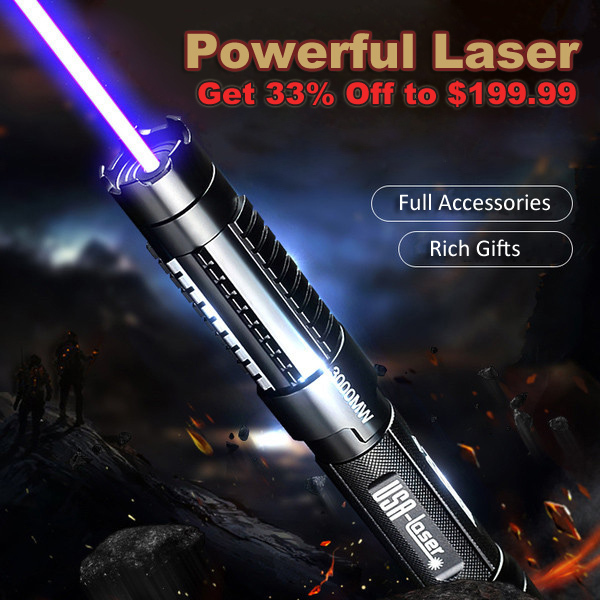 All MARS Series Lasers are belong to high power laser pointer at Everyonetobuy.com. 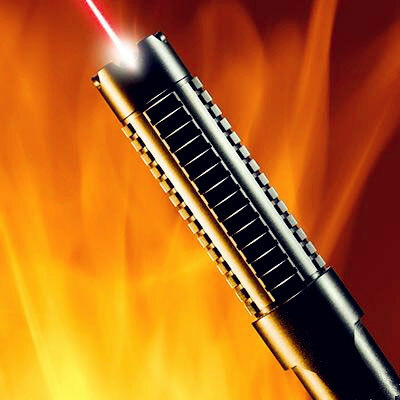 Which can light matches or cigarettes, burn paper, shoot balloon , repel birds and much more, widely used in astronomy refers to the stars, site measurements, wild adventure, such as make a fire, explore the way, drive away beast, by the laser lovers and outdoor sports up to people's favorite. 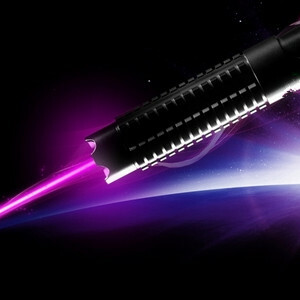 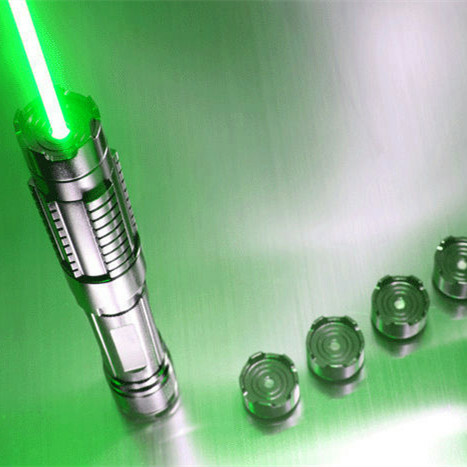 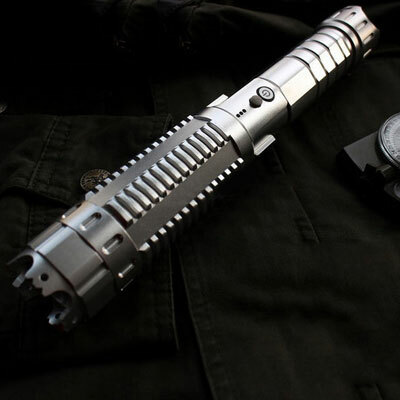 Laser pointer is a adjustable flashlight, it can achieve its maximum power by focusing, you can learn from the picture.